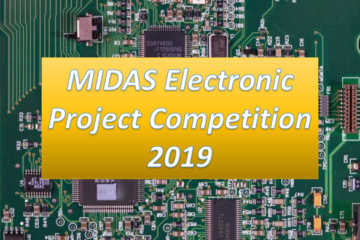 MIDAS Ireland is delighted to announce the winner of the MIDAS 3rd Level Project Competition 2015. The winners are George O’Mahony and Sam O’Mahony from UCC with “GPS Jamming Detection via Machine Learning”. 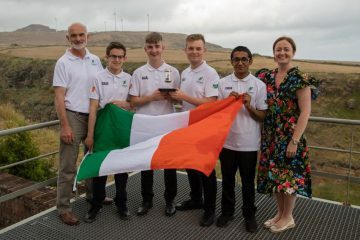 They receive a €1,000 prize. The runners-up are Killian Troy and Liam O’Leary from UCC with “(2)B||! (2B) – to BEE or not to BEE” and Gvidas Karbauskas from LYIT with “Green and Sustainable Household”. They each receive a €250 prize. 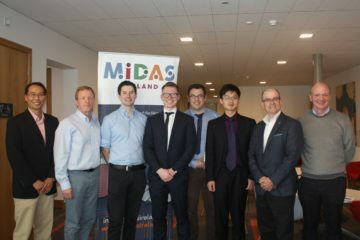 The winner was announced at a MIDAS Ireland meeting in IT Carlow on Wednesday, 23rd June 2015. The prizes will be awarded at the next MIDAS meeting in UCC on Thu 3rd Sept.